No chatting with long lost friends in front of the shelves. Standing between me and a row of books while talking about your ferret’s colon troubles will get you shanked. Usually I’m not packing anything sharp, but I am tempted to beat you down with my tote bags while I politely say “Excuse me” and reach past your gabbing head. No humming while browsing. At best, I don’t need to hear your personal soundtrack. At worst, you come off looking and sounding like a serial killer. It makes me want to look over your shoulder at the books you’re perusing in case the authorities need a heads-up, and I have my own book lust to fulfill. Your creepiness is slowing me down, dude. If you’re only buying books to resell, you should be required to read every single one of them before you slap them on eBay or your store shelf. I understand wanting to make a buck, but you deprive people of wonderful, affordable finds by filling boxes with first editions or hogging a shelf while you look up resale prices on your phone. If you’re only there to flip $1 books into a profit and you have 50 or more stacked up at the counter, at least find out what’s between the covers first. If you rush past me to grab a book I’m reaching for, you owe me a book report. Or I get to smack you around with the tote bags. No farting or belching in the book sale room. 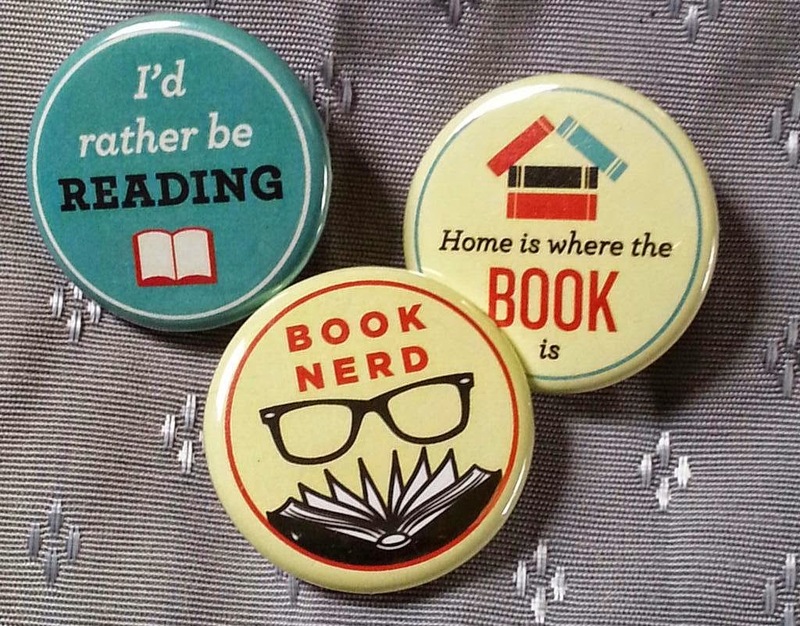 There’s usually far too many book nerds crammed into a tiny space, so have some common courtesy, and don’t sneeze or cough on the books, either. If you’re going to explode in some gross way, go over by the box of free religious pamphlets and dietary booklets from the 1960s. That’s usually clear territory. Find a great book? Wonderful! FOR THE LOVE OF GOD, DON’T STAND IN FRONT OF THE STACKS AND READ IT. Either step out of the way or do like the rest of us; shove it in your bag and move on. It’s like being in shark-infested waters, keep moving or you’re going down. Sound a little harsh? Maybe, but you've never survived a book sale with a gang of competitive book club seniors or rogue librarians. Follow these rules and you'll live to read another day.